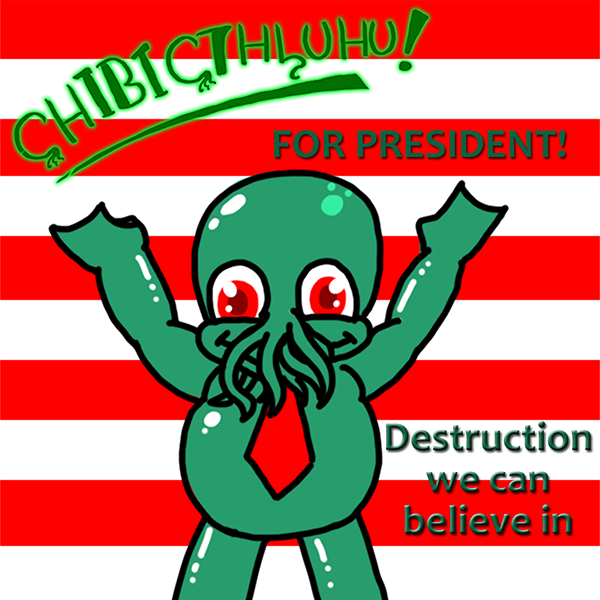 Vote for ChibiCthulhu 2012 ! Why choose the lesser of two evils? Also new Sexpit Comic posted yesterday! Cthulhu: It's It Time For Honest, Open Evil?